health equipment to help you reach your fitness goals. 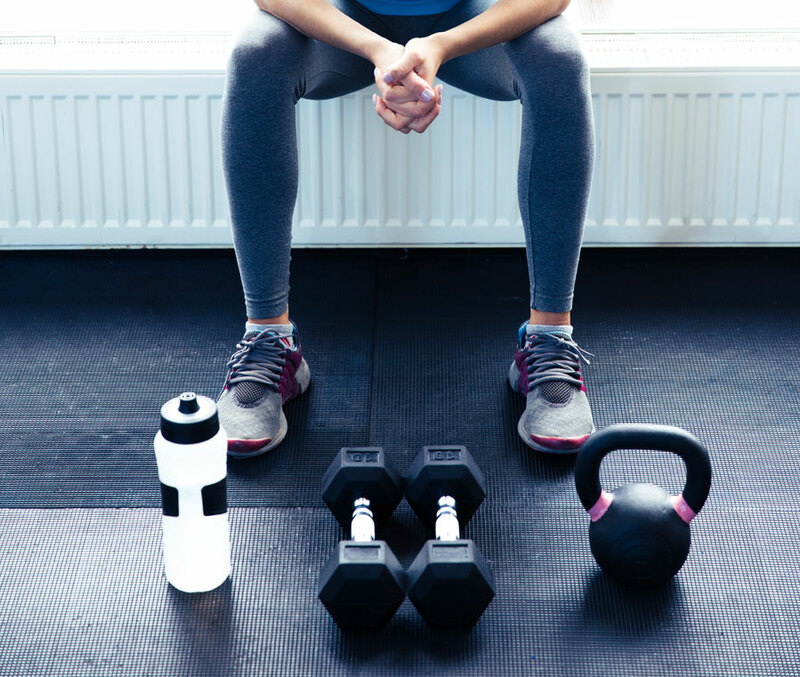 From treadmills to free weights and everything in between, we have what you need to get in peak shape! Personal Training, Yoga, Pilates, and Fitness Classes and much more with dozens of class times to fit your busy schedule! At Harro East, we offer so much more than just a weight room. 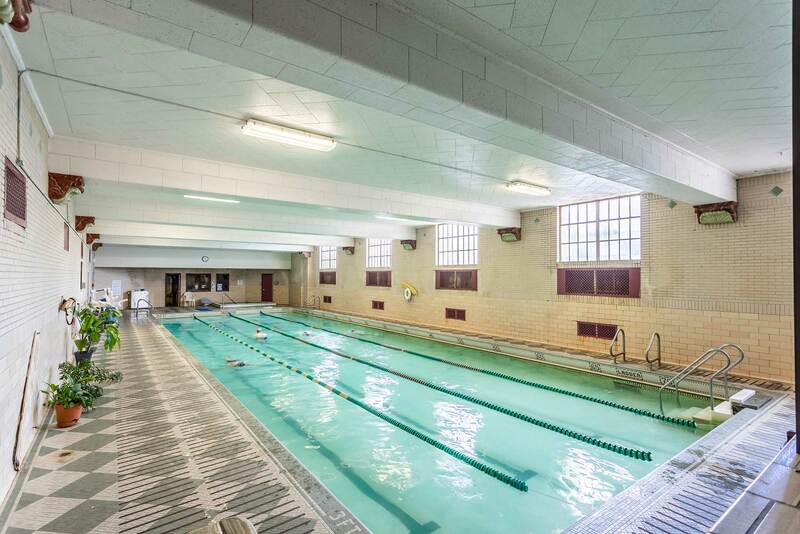 You’ll love our indoor pool, gymnasium, squash and racquetball courts, steam sauna, and whirlpool. 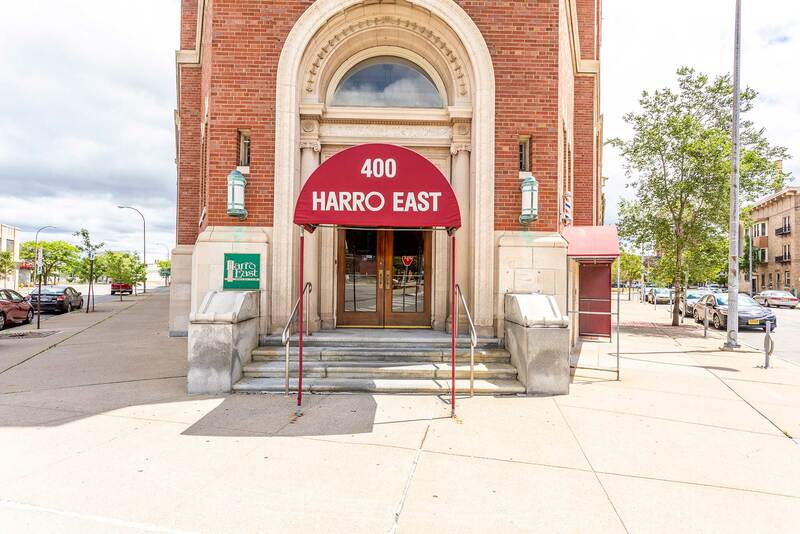 Harro East Athletic Club is a fitness center located in downtown Rochester, New York offering a complete assortment of equipment and services. Our experienced staff is committed to satisfying your every requirement whether you are working off the day's tensions on the court or relaxing in our whirlpool. 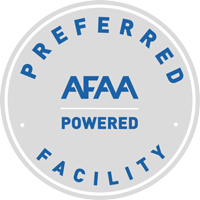 With a friendly, boutique style environment, we offer affordable memberships and flexible payment plans. 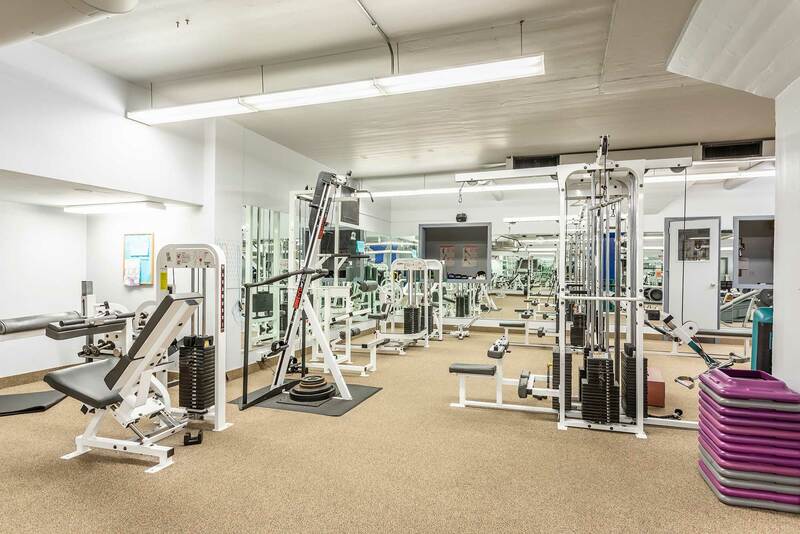 Enjoy thousands of square feet offering a full range of equipment to meet all your fitness needs. The floor features weight training circuit paramount equipment, free weights, benches, core training balls and a large stretching area. Our cardio floor features leading cardiovascular equipment from Life Fitness, Stairmaster, and Concept II. 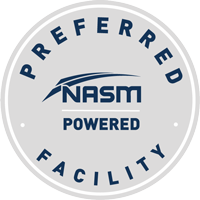 These include treadmills, ellipticals, StairMaster, recumbent bikes, upright bikes, spinning bikes, and rowers. 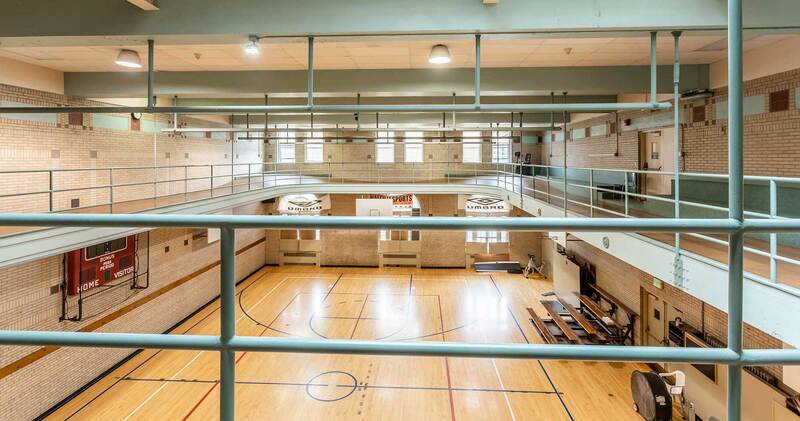 We have basketball, racquetball, squash and volleyball courts for competitive playing. If group exercise classes are more your thing we offer Step, Muscle Toning, Group Cycling, Yoga, Strength Training and Water Fitness. Challenge your body with physical activities in our 25-yard lap swimming pool, water aerobics, indoor track or boxing room. Relax muscles, sweat out toxins, and relieve stress in our whirlpool and steam/sauna room. We also have spacious locker rooms complete with lounge and amenities. Personal 1:1 training is available at every level and a variety of classes are offered daily!